People like to do business with people they know and trust. This is why building solid relationships is so important. Relationship-building can take many forms but some elements are essential to all. Let’s take a moment to review some of these essentials that will help you nurture and grow solid relationships within your organization. Have you upgraded your 30-second introduction lately? If you haven’t revised it in the last twelve months, it’s probably stale. A new introduction can spark energy and enthusiasm—in yourself as well as others. Consider infusing powerful action words like “create,” “design,” “organize,” “generate,” “solve,” and “produce”. Deliver it in front of a mirror or camcorder and see what others see. A Two-Way Street. What’s in it for them? We often think of what we want to get from relationships. Flip this over and consider what you’re willing to give to your down-line. Do you have knowledge or techniques that will help your down-line be successful? Keep in mind that building relationships is a two-way street, so to speak, that begins with you. Approaching relationships in a giving, proactive mode is an excellent beginning. The simple act of following up with your customers or business builders will make you stand out with them. To follow-up impactfully, always remember to create a contact management list first. You may start to see growth as you demonstrate an interest in relationship building with your down-line members, and additional growth as they, in turn, start to do the same. You might want to think of building business relationships the same way as you would grow a garden. Gardening requires nurturing, resources (water, Bloomin’ Minerals™, sunlight, etc. ), and patience. But the results (a bountiful harvest) are worth it. Similarly, developing healthy, productive relationships also requires nurturing (followup) resources (sharing of knowledge) and patience. And the results are definitely worth it! 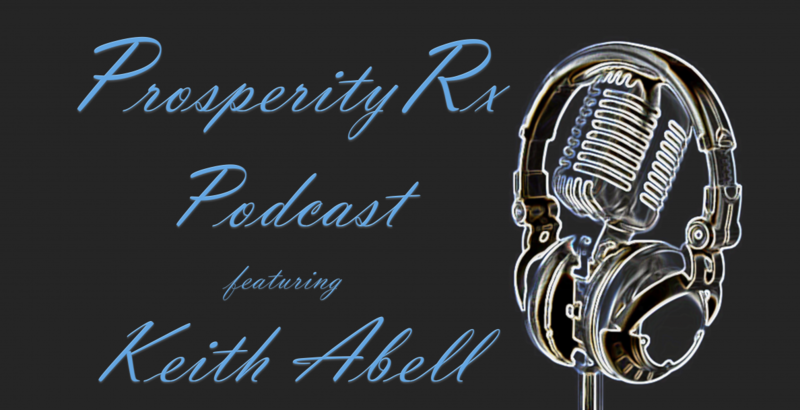 Posted on September 5, 2015 June 1, 2018 by Keith Abell, RPh cMTM MIPosted in network marketing success, Prosperity NuggetsTagged Vanessa Hunter.